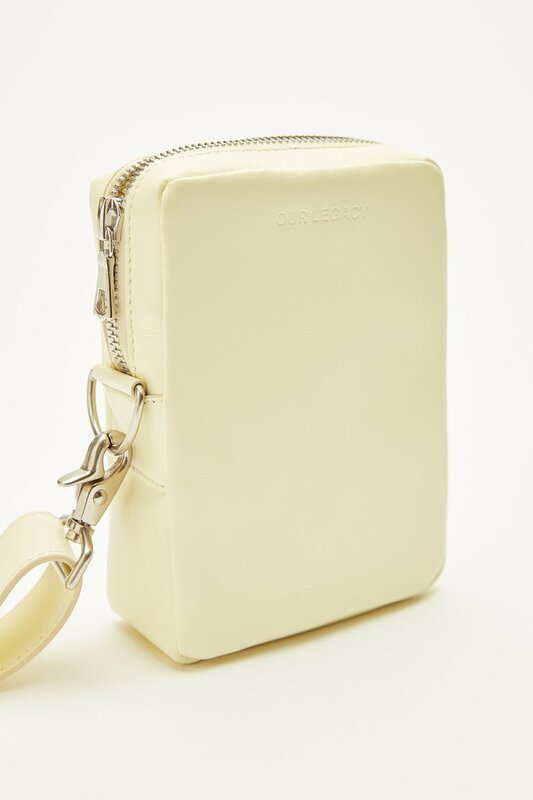 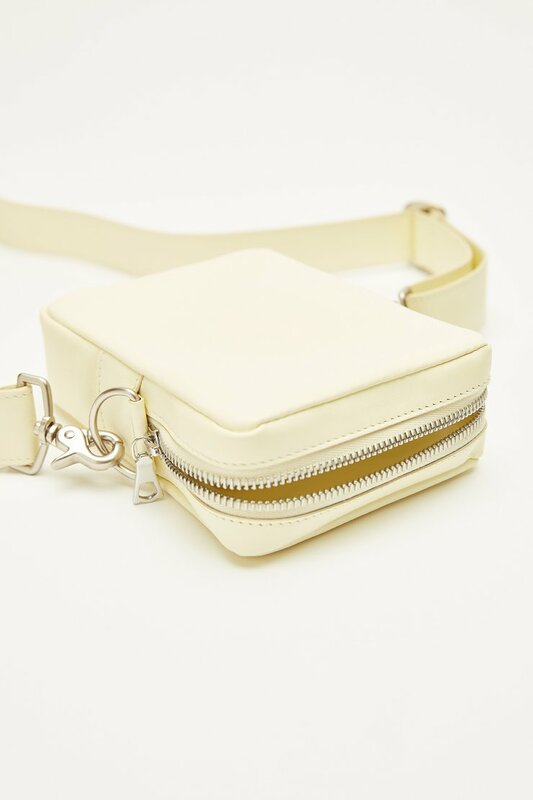 Our Delay Mini Bag in Banana. 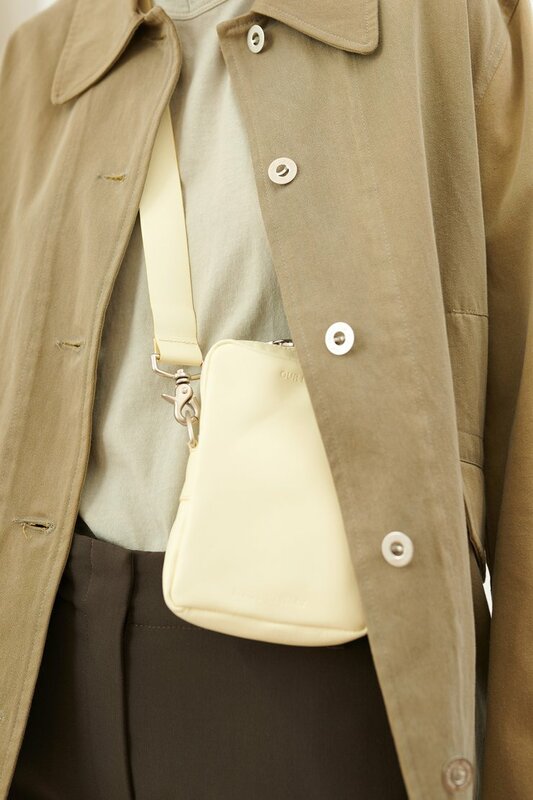 Ideal for travel or everyday use, Delay is a small shoulder bag for essential items. 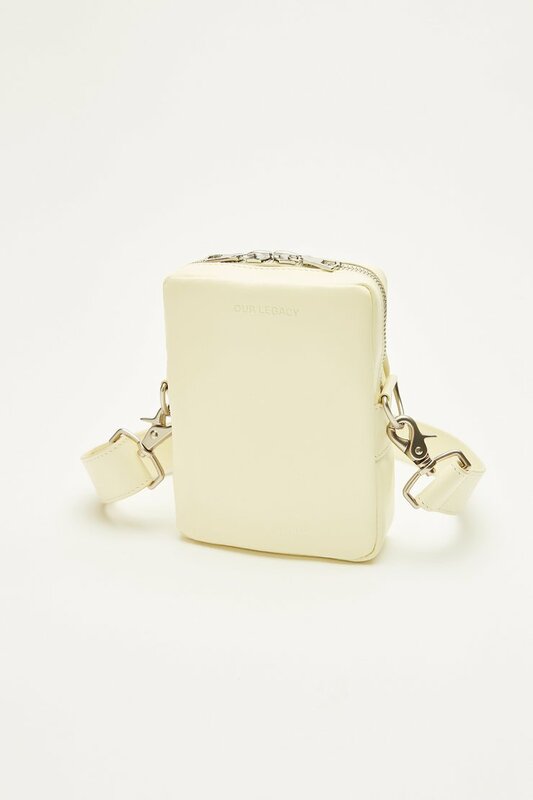 Produced in a soft Italian leather with a nappa leather lining, Delay has Riri two-way zip closure, an adjustable shoulder strap in Italian nylon, and Japanese metal hardware.